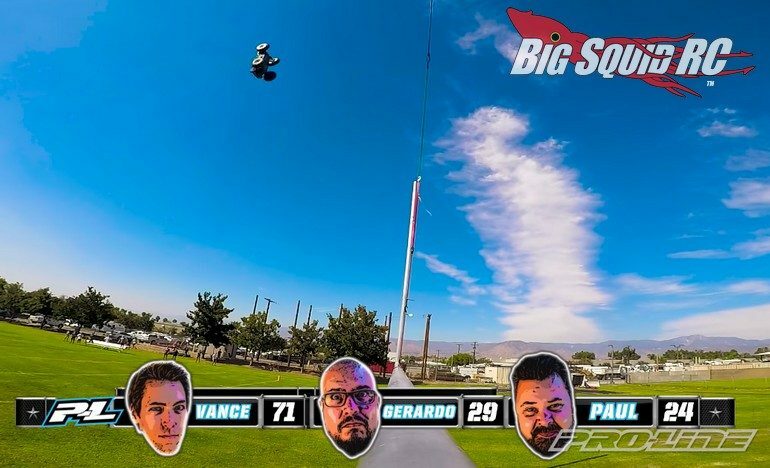 Video – Pro-Line PRO-MT 4×4 Football RC Battle « Big Squid RC – RC Car and Truck News, Reviews, Videos, and More! Are you ready for some football? To help kick off the football season here in the states, Pro-Line has posted a cool new video. Their new video “Football RC Battle” features the hard charging PRO-MT 4×4 monster truck, along with a few members of the Pro-Line crew. Watch below to see just how fun it can be to come up with all sorts of football inspired bash-games, then stay for the big air and hard landings! Get full details on the PRO-MT 4×4 Monster Truck over on Pro-Line’s official website, or you can Click Here for more P-L news on BigSquidRC.